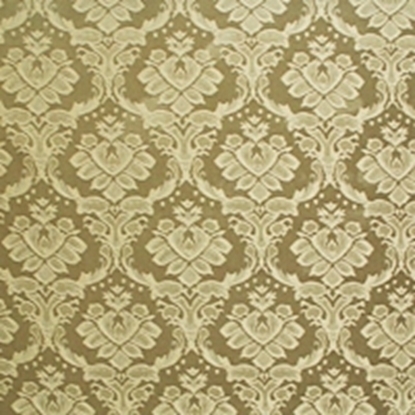 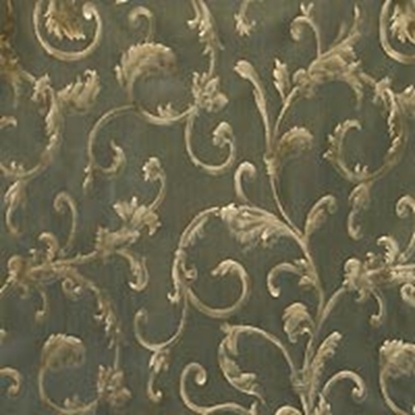 Brocade is a high quality fabric typically featuring metallic colored threads woven in ornate patterns. 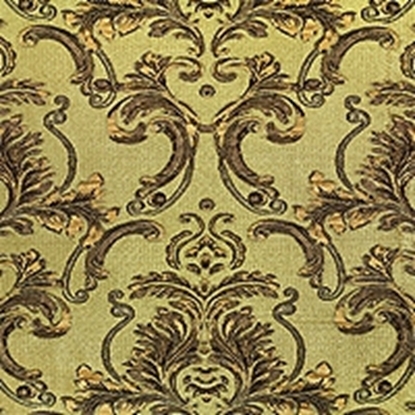 These patterns are often floral, or have elements of foliage, like vines. 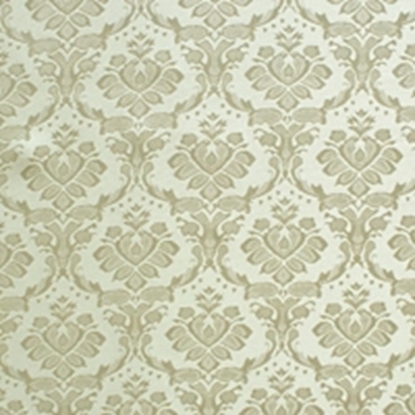 Others have damask designs. 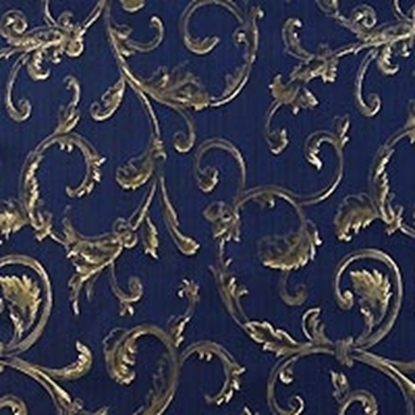 Brocade is a fantastic choice for ball gowns, Renaissance dresses, Baroque clothing, and jackets for noblemen or royalty. 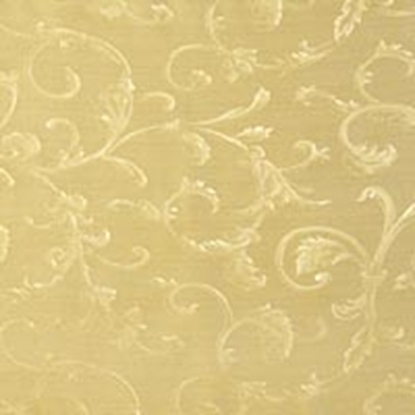 Many of our most elegant garments feature brocade in their construction. 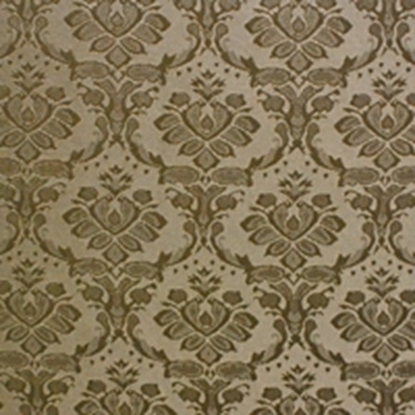 Dry cleaning is recommended for clothing made with brocade. 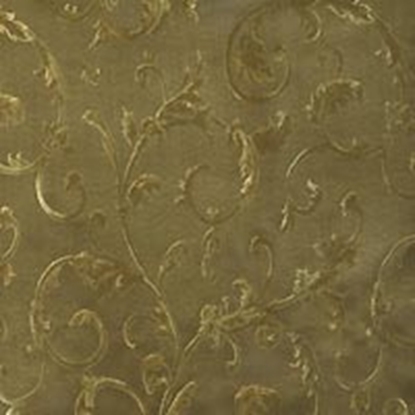 Here you can order brocade fabric swatches to get a better look at and feel for your options before ordering your next garment made from this high quality material. 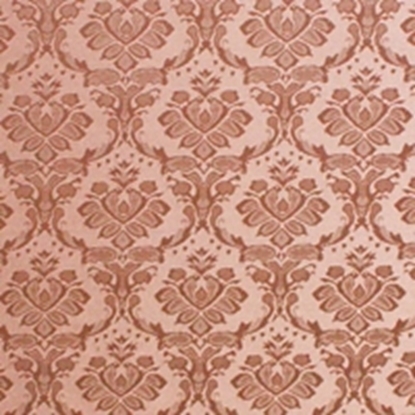 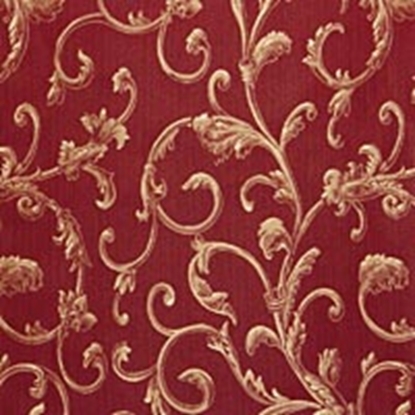 Our brocade fabric comes in a wide variety of patterns and colors, so be sure you have found the best fabric for your needs by ordering a brocade fabric sample here. 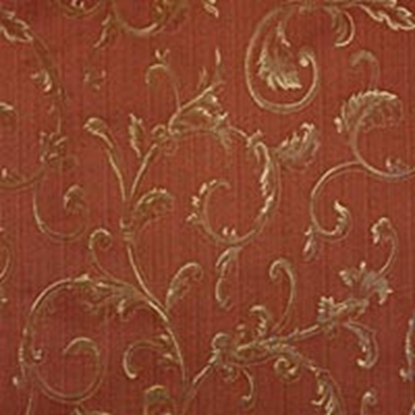 Would you like to see the fabric before you order a garment made with it? 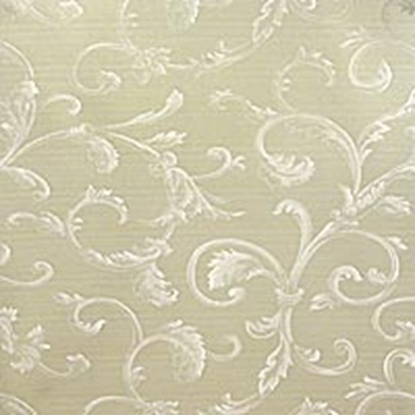 Swatches are available for all of our fabrics so you can be sure that it is the perfect color and is exactly what you are wanting.